Gerald Milton drop an impressive rap tune titled ‘Rap Since‘. 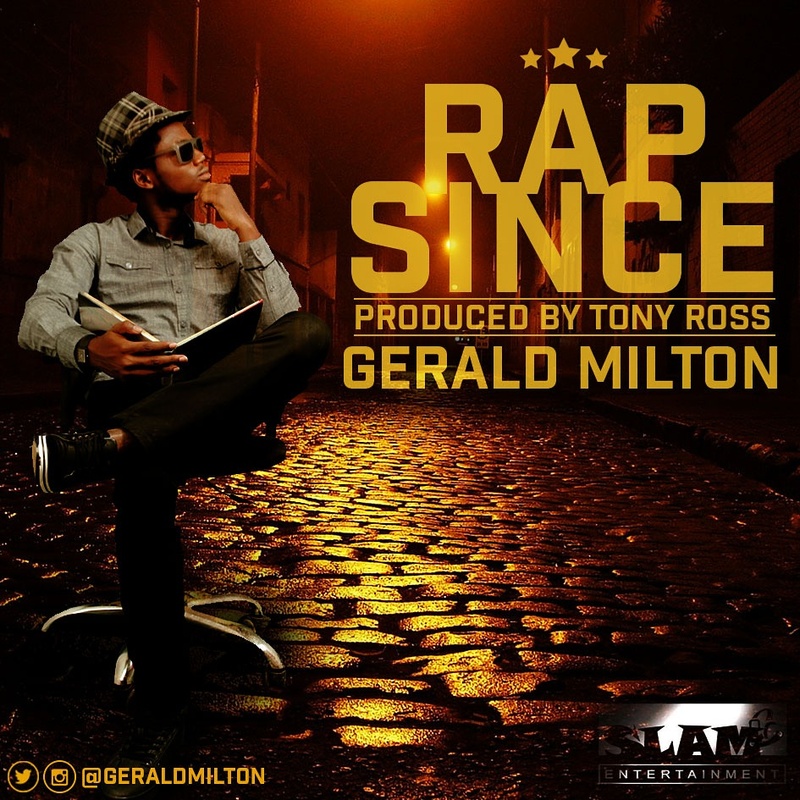 “Slam Entertainment‘s Recording Artiste/Rapper “Gerald Milton” drops an AfroBeat HipHop Single Titled: “Rap Since“. 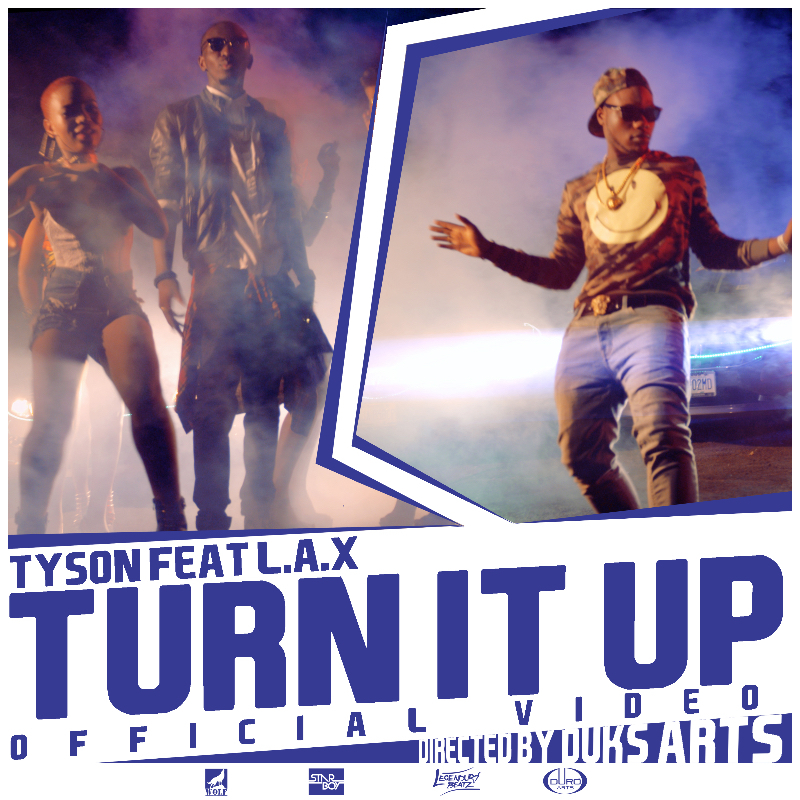 Tyson who teamed up with Starboy’s L.A.X and Legendury Beatz for the smash single Turn It Up drops the official video. 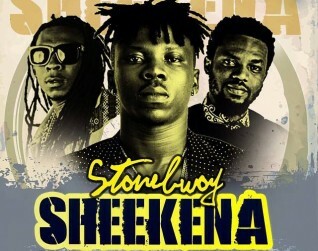 Mr Raw is back again, after the release of “It’s About Time” with the video to his smash hit single ‘BLOW MY TRUMPET‘ featuring Mr. Fanzy Papaya. 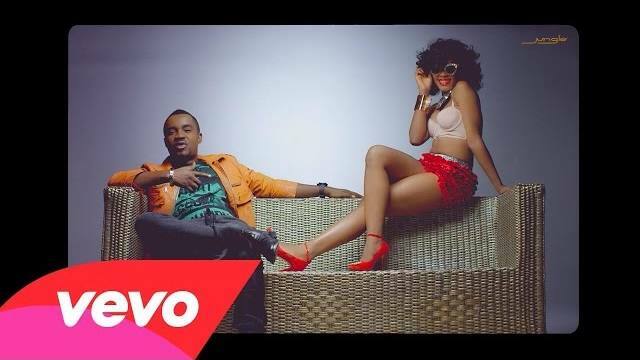 Honest Abah a.k.a Mr Nest is an Abuja based Afrobeat Artiste coming powerfully into the Nigerian Music scene. 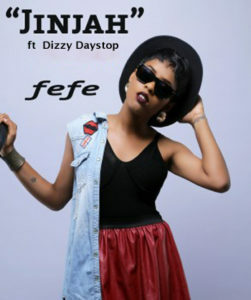 Nest started writing songs at the age of 15 but went into the industry fully and started singing at the age of 20. Mr Nest came out with his first single in the year 2010 which he called ‘Down Low. 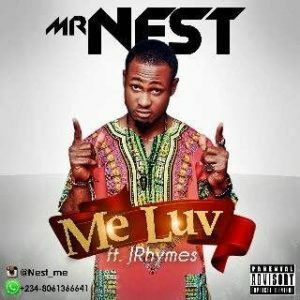 Then in 2013 ‘Mr Nest released another single, which he called’Love u 2 9t’. 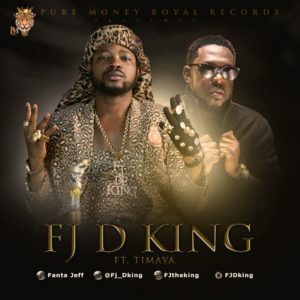 Energetic singer Prince Jeff Ejike Chukwuanuka popularly referred to as FJ The King is back again with a new hit track titled “Oh My Lover” and this time he features the self proclaim King of commercial music, The Egberi Papa 1, Timaya. 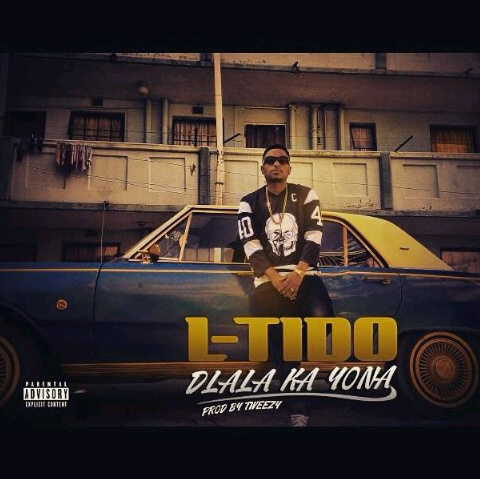 This is a follow up to his highly successful single “Walamkolombo“. 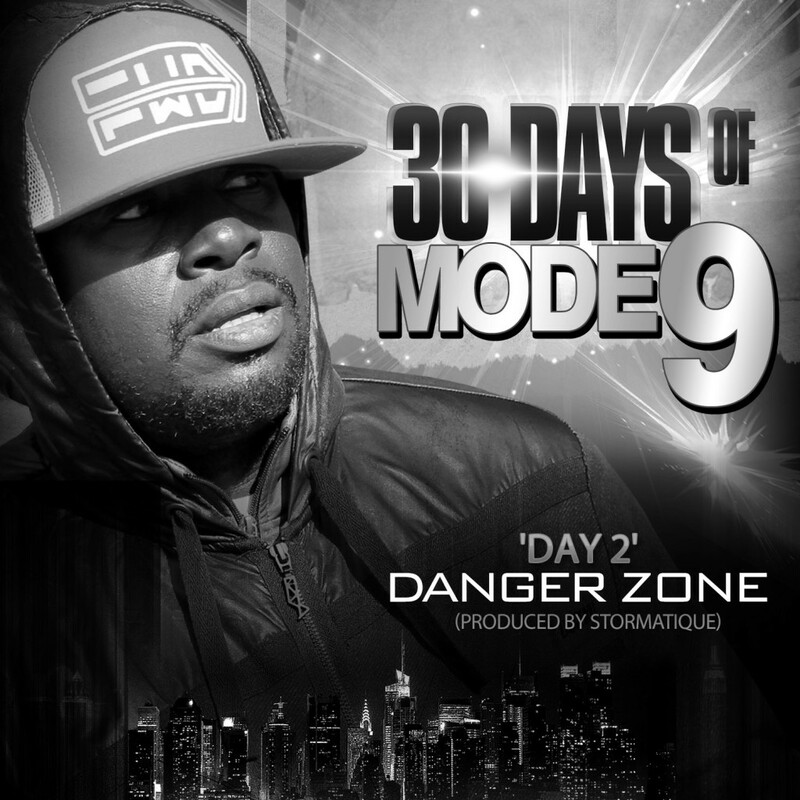 Modenine continues his #30DaysOfModenine campaign with two dope joints for his core fans DOWNLOAD MP3.